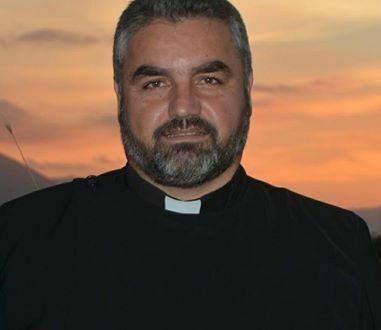 On Wednesday 16th November 2016, the village of Sarsing in Northern Iraq mourned the death of Reverend Father Patros Younan, parish priest of St Matthew’s Church. 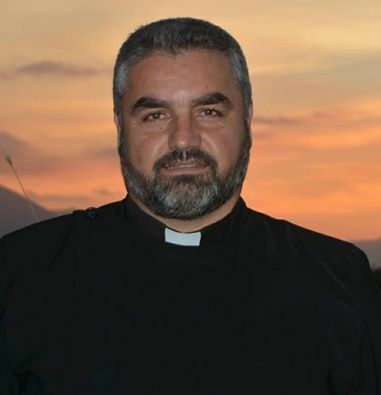 The Late Rev’d Fr Patros Younan was born in the year of 1969, was married with four children; two boys and tow girls. He was ordained a priest on the 18th February 2012 by His Grace Mar Iskhaq Yousip, bishop of the diocese of Northern Iraq and Russia. He served at St Matthew’s Church in the village of Sarsing and other surrounding churches. The funeral service will be held 1:00 pm on Friday 18th November 2016 in St Matthew’s Church. The Church in its entirety convey their condolences to his family and parishioners, and pray that the Lord grants him His Eternal Kingdom as a faithful servant. Send your articles to "contactus@news.assyrianchurch.org"
© 2019 Assyrian Church of the East - Official News Site.